Debriefly is the fastest and easiest way to harness the power of video capture to improve the quality of simulation learning. 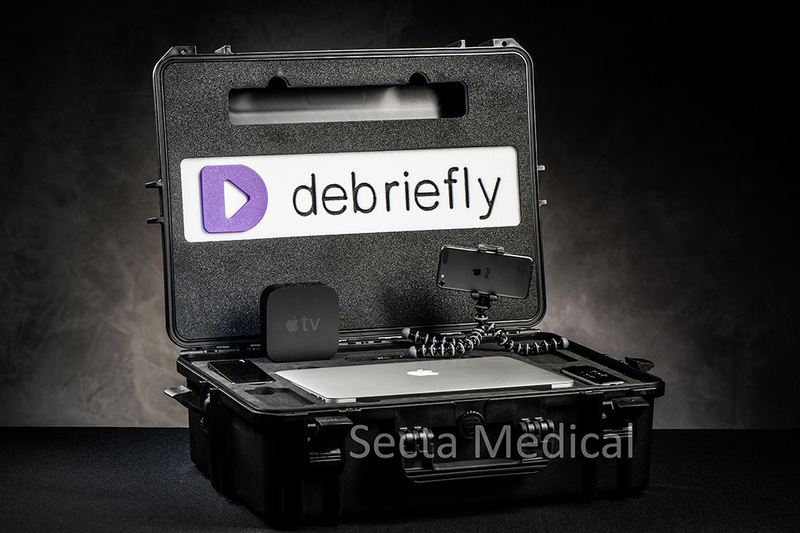 Debriefly offers complete capture and debriefing solutions that are easy enough for clinicians to use with no training, and powerful enough to take your sim sessions to the next level. You can make an appointment to see Debriefly in our showroom in Dordrecht, the Netherlands, all our other products can also be found in our showroom. Also a demonstration at location is possible.